Any cause needs speakers and organizers. Any mass movement requires men and women of great ideas.\n\nBut information and mobilization are not enough. To be successful, revolutionary change requires people of action — those who little by little chip away at the forces who stand in the way. 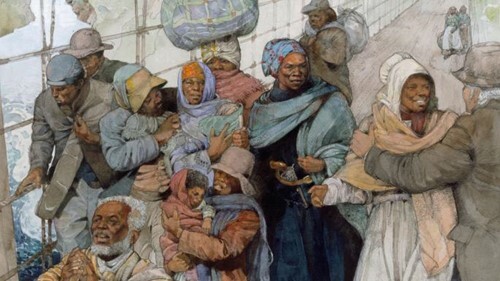 How did the Underground Railroad enable slaves to flee to freedom?